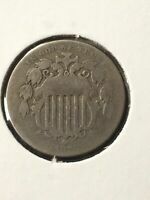 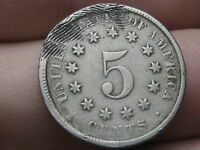 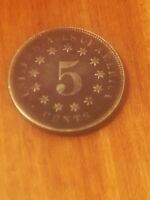 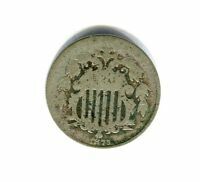 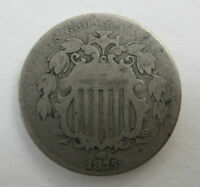 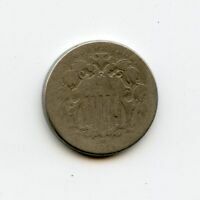 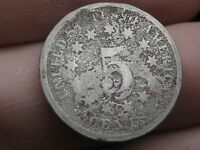 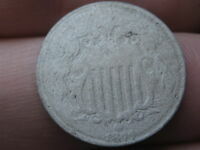 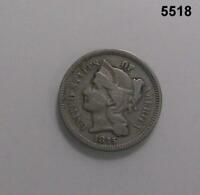 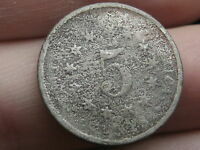 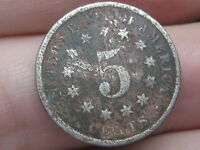 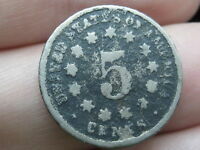 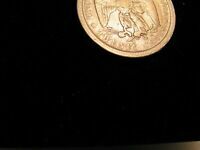 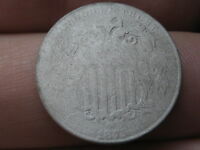 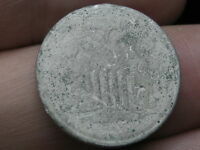 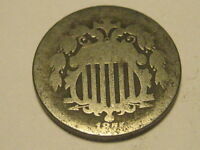 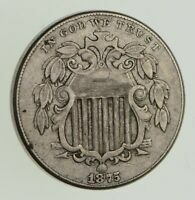 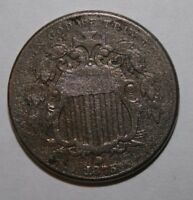 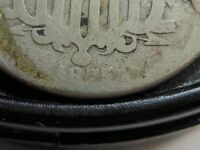 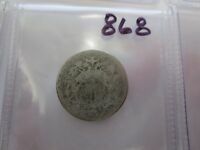 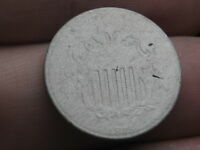 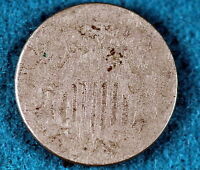 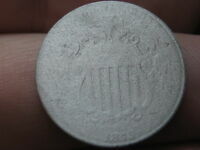 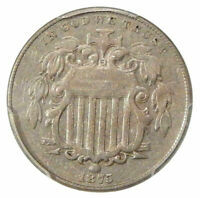 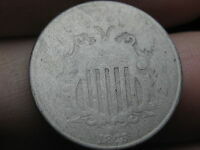 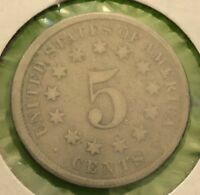 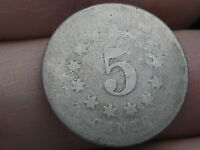 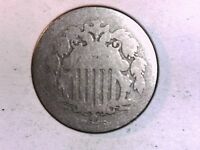 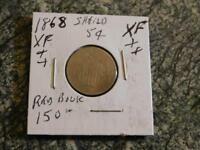 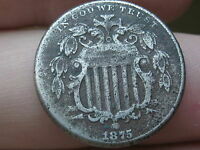 1875 SHIELD NICKEL 5 CENT PIECE- METAL DETECTOR FIND? 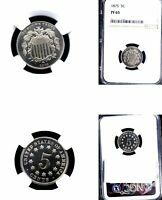 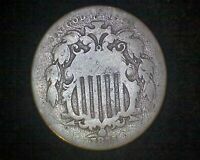 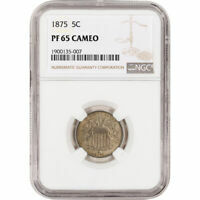 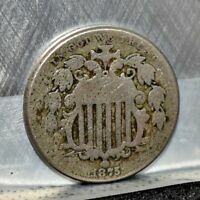 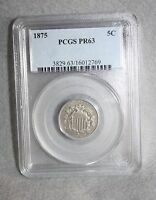 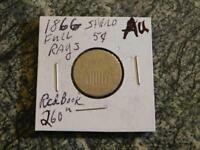 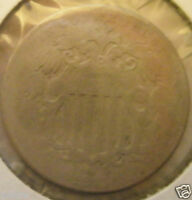 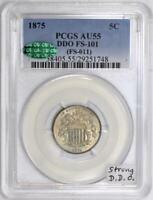 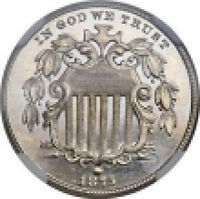 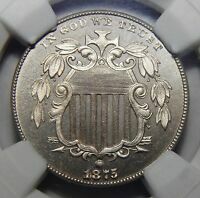 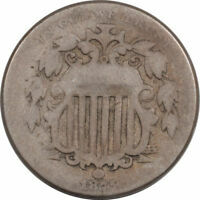 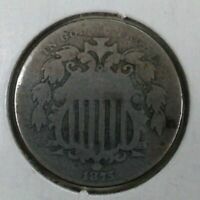 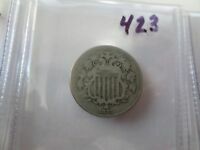 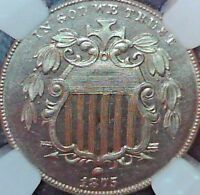 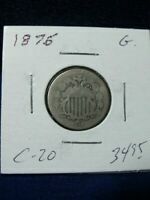 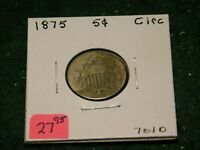 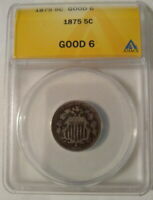 1875 SHIELD NICKEL PCGS AU-55; DDO FS-101; STRONG D.D.O. 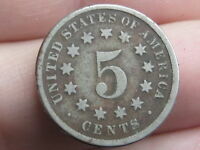 There are currently 1645 users on this website.